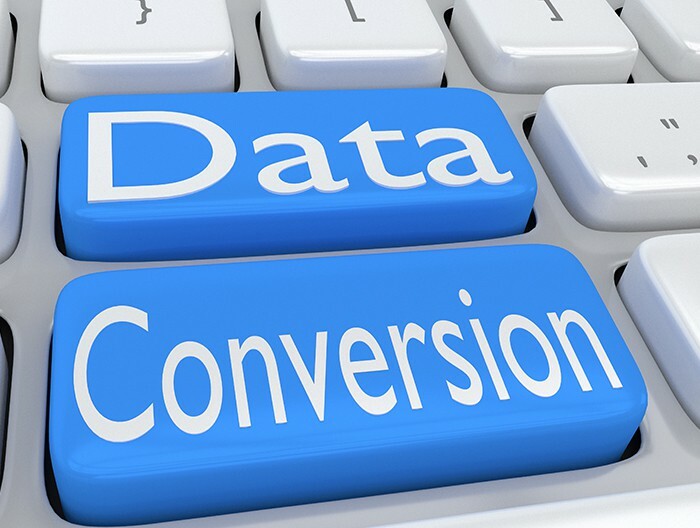 Data Conversion – GWA Business Solutions Canada Inc.
You need the data that you already have so we convert it. We convert all existing data. We export data to an Excel sheet and you clean it up – e.g. spelling errors, delete inactive accounts etc. It is important that you be involved with this process. We can do as much or as little of this as you want, but you need to know what data you are going to end up with. Your data is so important to us that we perform a test conversion. This means we create a test environment where we will perform all of the training using your data not sample data. This ensures that training is effective. Using your data, forms and processes, we will ensure that the data that is converted is what you need.